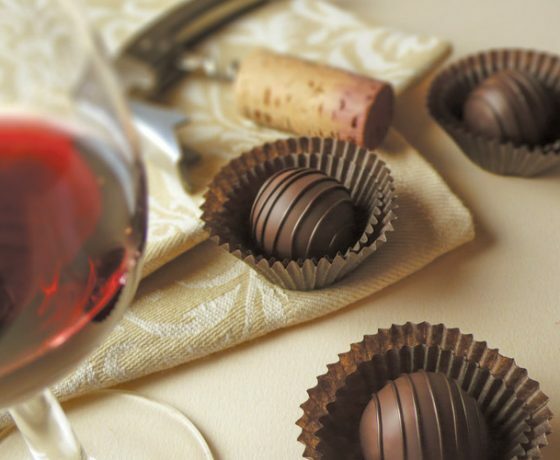 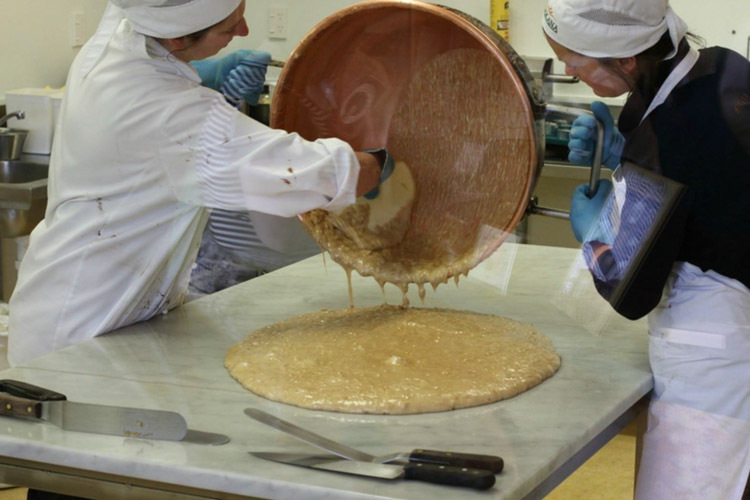 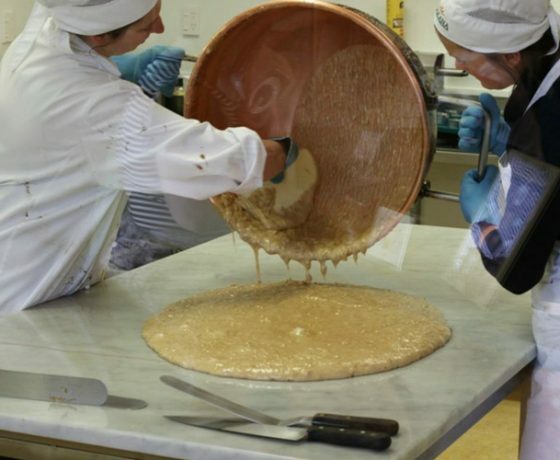 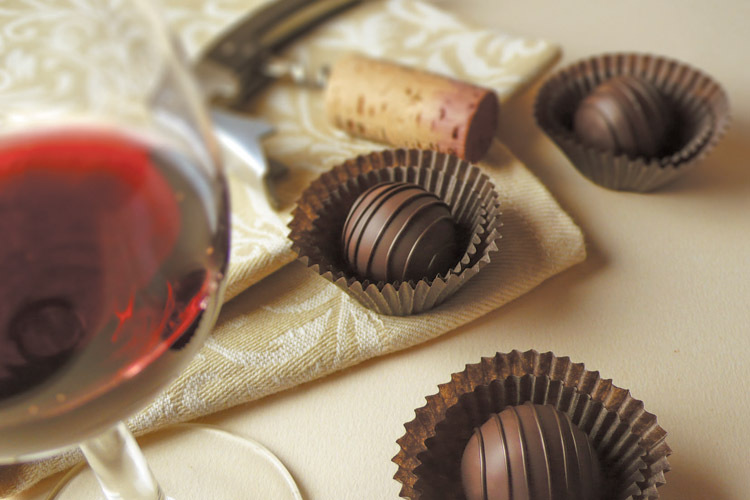 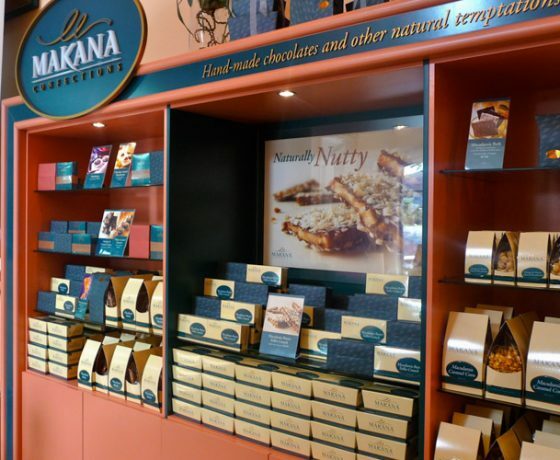 Whilst visiting the beautiful Bay of Islands or the heart of the Marlborough Wine Trail ensure a visit to our two boutique chocolate factories. 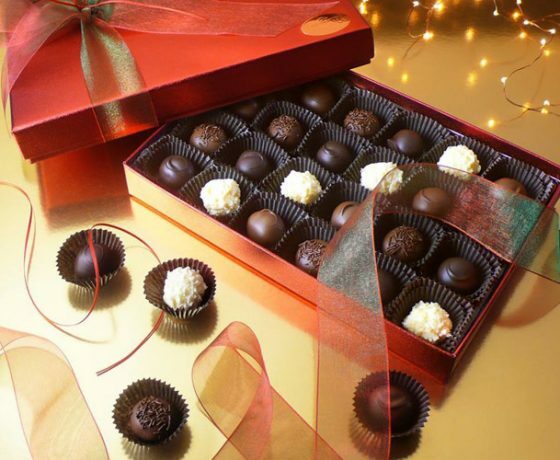 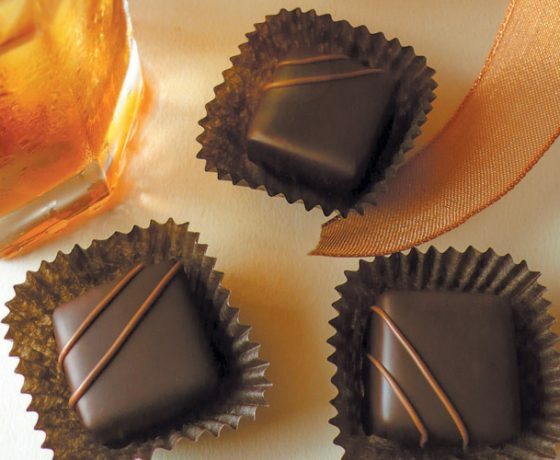 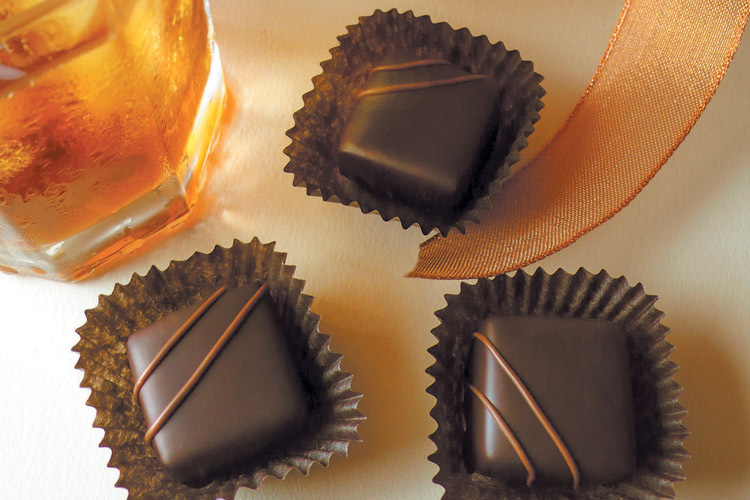 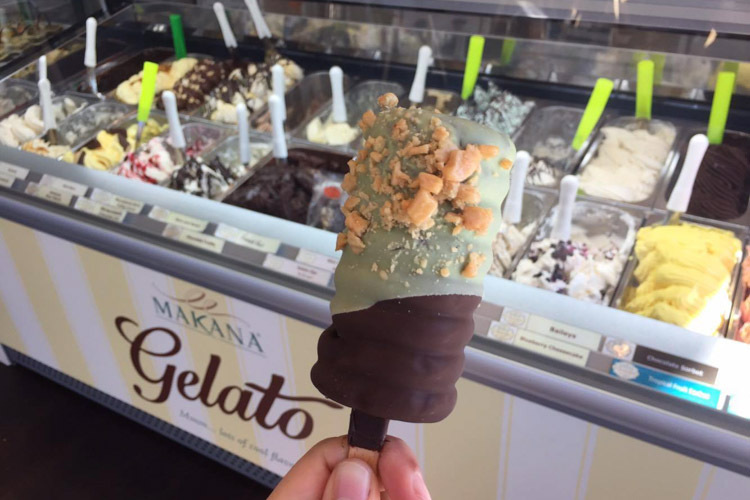 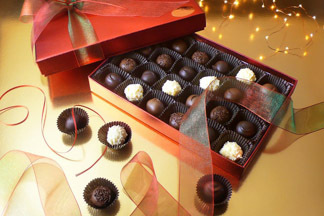 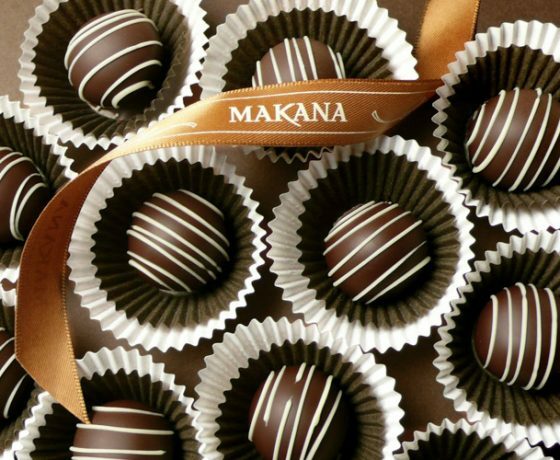 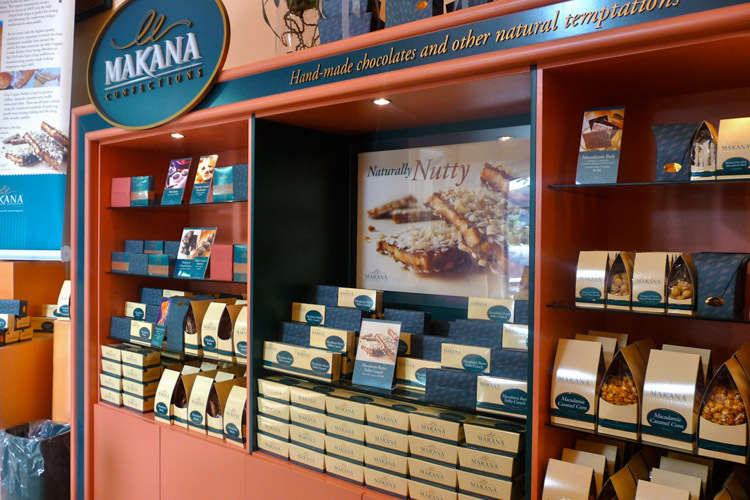 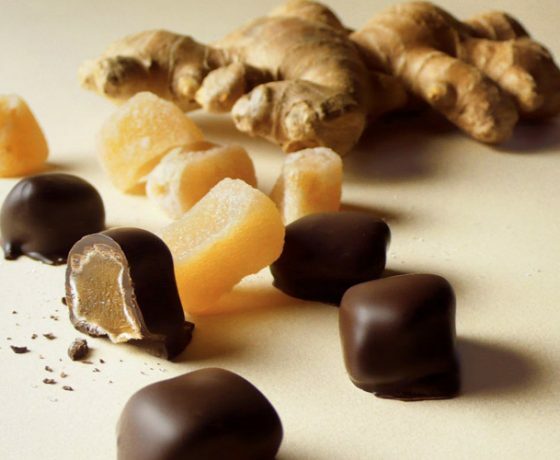 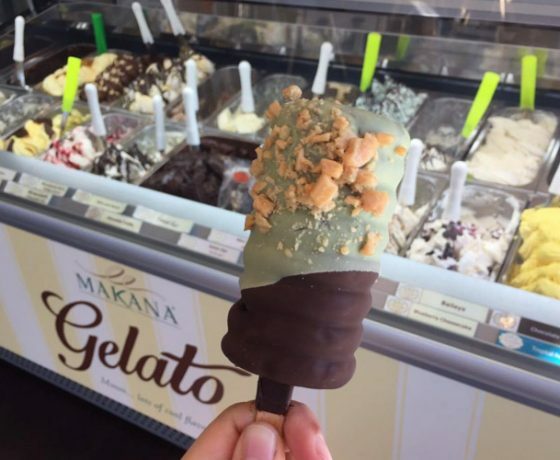 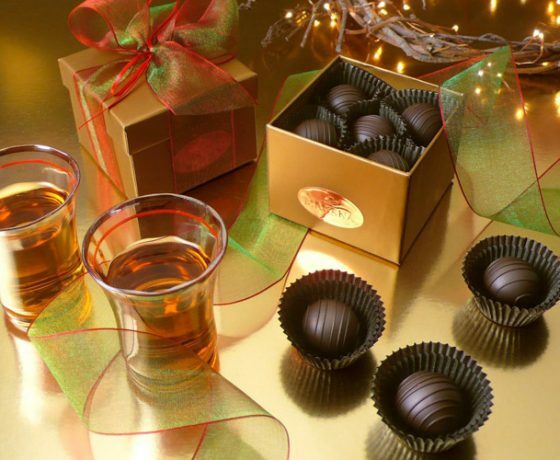 At Makana Confections we offer high quality handmade chocolates and other natural temptations for a self indulgent treat and also perfect as a gift for special occasions. 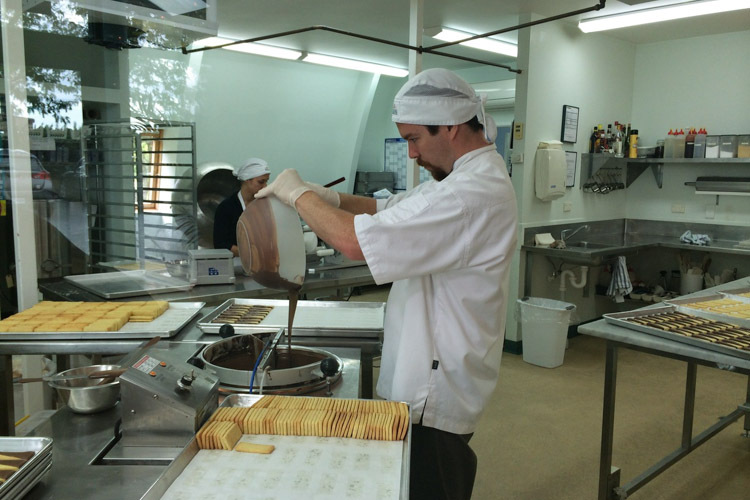 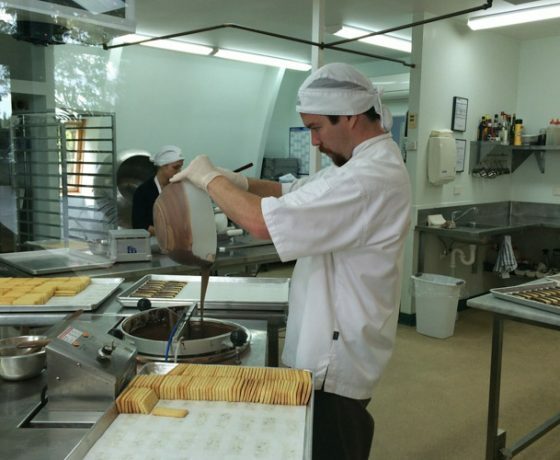 All our confections are hand-made using only the freshest, natural ingredients and our factories are set up like a winery cellar door where you can watch us make the chocolates, taste a sample and browse through the many delights in the shop. 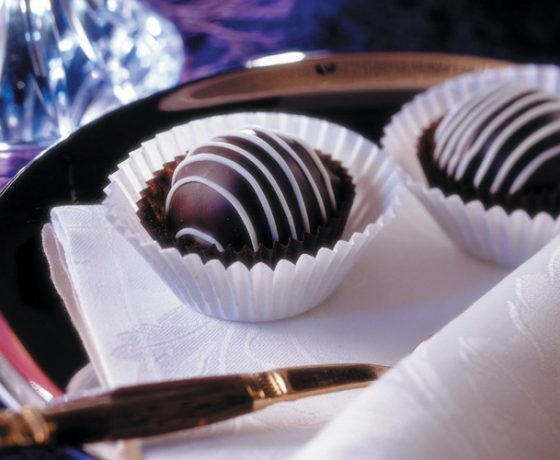 We offer a range of Classic Truffles which blend fresh cream with chocolate, are delicately flavoured and hand dipped to perfection, all offering a decadent treat which will have you coming back for more. 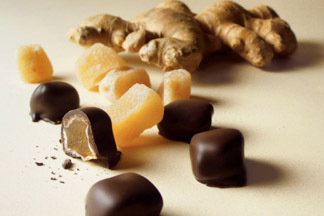 The ‘Fruit Favourites’ are prepared using fresh or dried fruits producing a mouth watering range of flavoursome fruity connections. 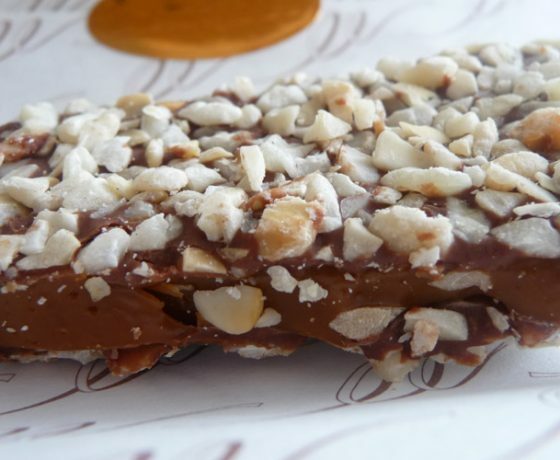 The Rum & Raisin Panache contains raisins that have been soaked in Rum for at least 28 days, bursting with flavour and enrobed in rich, dark chocolate. 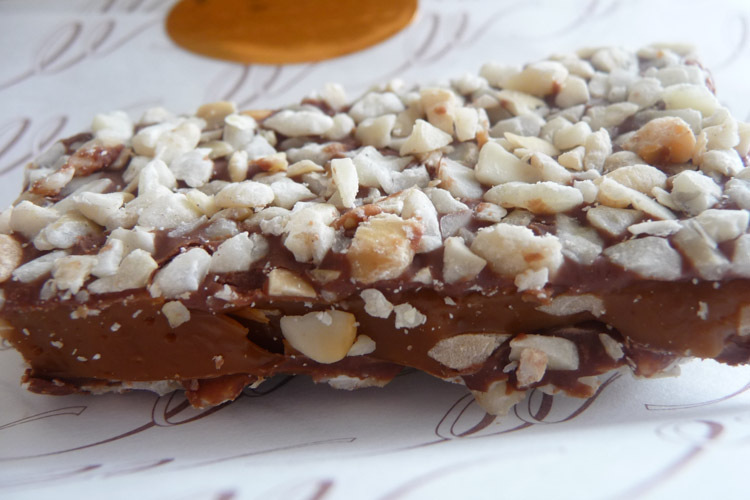 For those with a penchant for nuts the ‘Naturally Nutty’ range are made up of Macadamia Nuts, Walnuts and Hazelnuts and combined with toffee, caramel and chocolate offer you a crunch sensation. 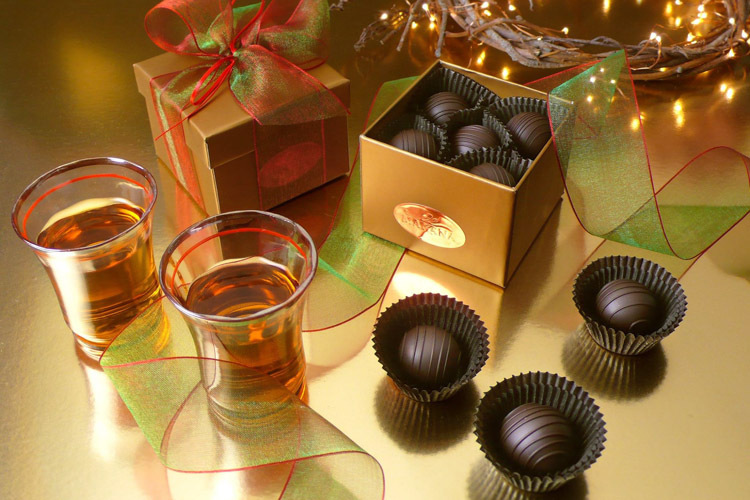 ‘Other Tempations’ that don’t fit into the other categories include Chocolate Dipped Macadamia Shortbread, Orange Biscotti, Classic Caramels and Sugar-Free chocolate products and Wine Gelees. 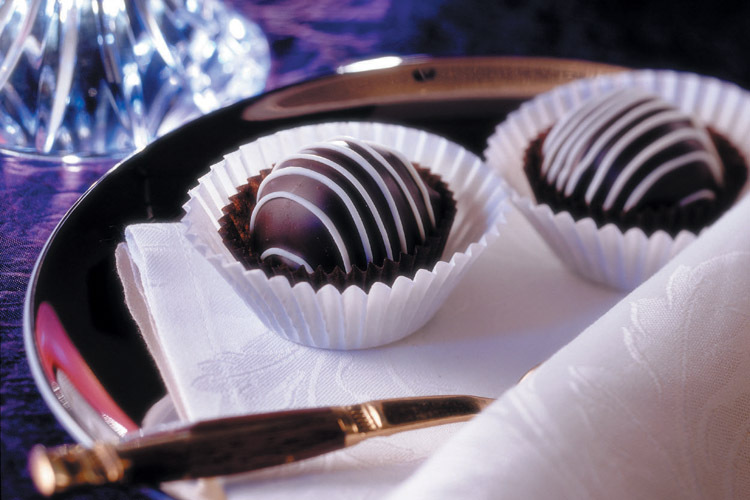 For that extra special occasion and a touch of elegance our ‘Champagne Truffles’ blend chocolate, fresh cream and fine cognac, are hand dipped in white satin chocolate and individually packed. We never skimp on the premium ingredients and neither do we add artificial flavourings, colourings or preservatives. 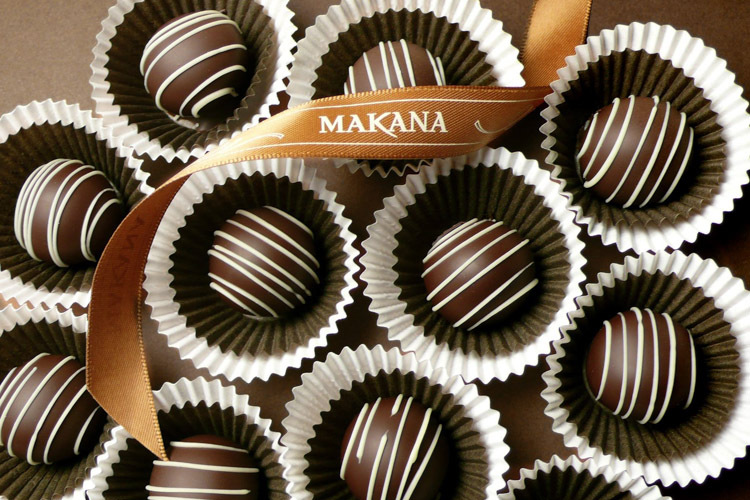 All our products are made by hand in small batches, packed by hand and can be delivered to most New Zealand Addresses by the following day. Our commitment to quality doesn’t stop with the products inside the boxes, our packaging is clean, crisp and the gift wrapping designed to make a quality first impression.